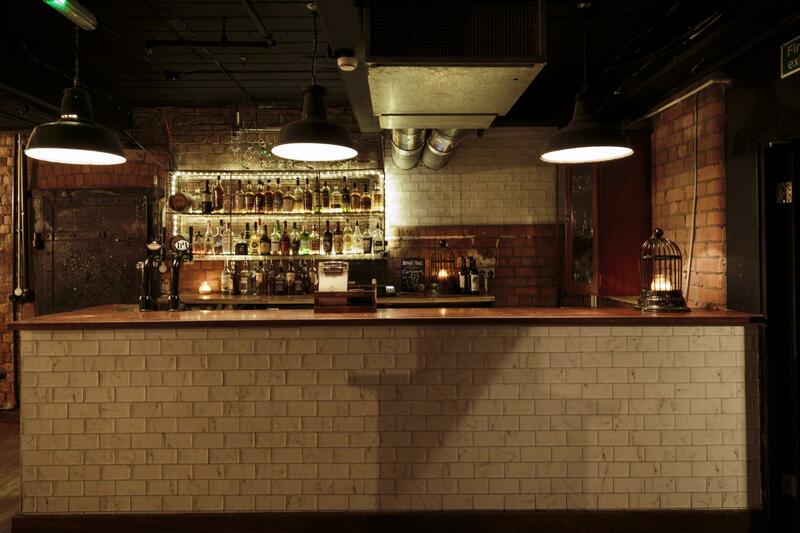 The Whiskey Jar has undoubtedly become one of the Northern Quarter's favourite spots. 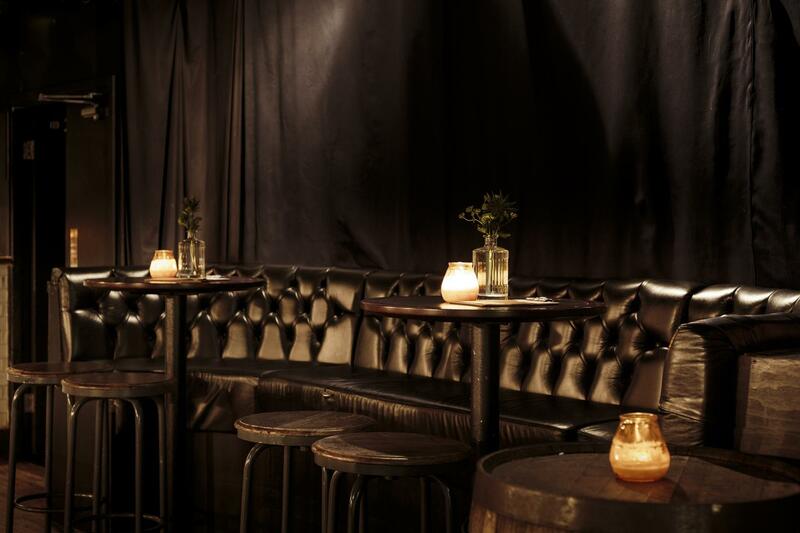 This old textile mill has been beautifully restored with its upstairs bar playing host to a range of popular nights. 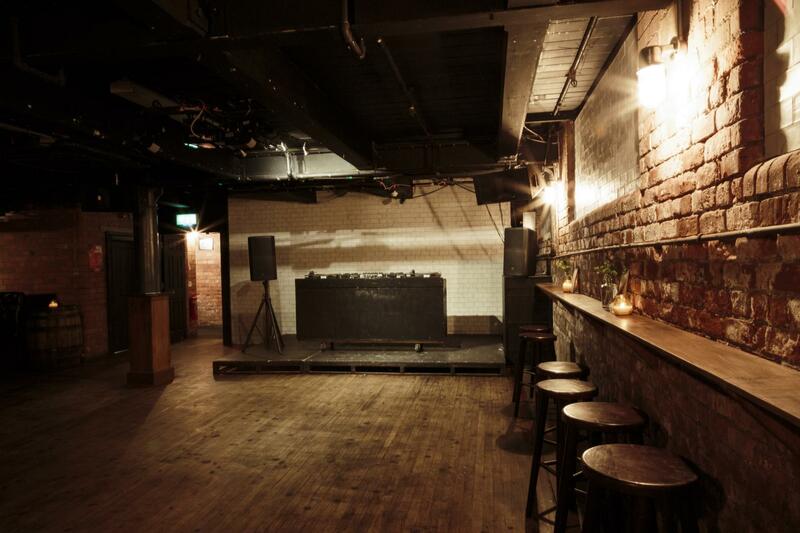 We now have a fully functioning, basement event space complete with bar, seating and a fantastic sound system with DJ equipment. The space is ideal for public music events, private parties, corporate events, photoshoots, conferences, yoga classes, exhibitions etc. licensed up until 2am on a Thursday and 4am on Friday and Saturday (terms and conditions apply). We also offer catering for all occasions, in which we supply an eclectic range of award winning local pies, scotch eggs and cheese boards – we will also do our utmost to provide you with any other food requests. 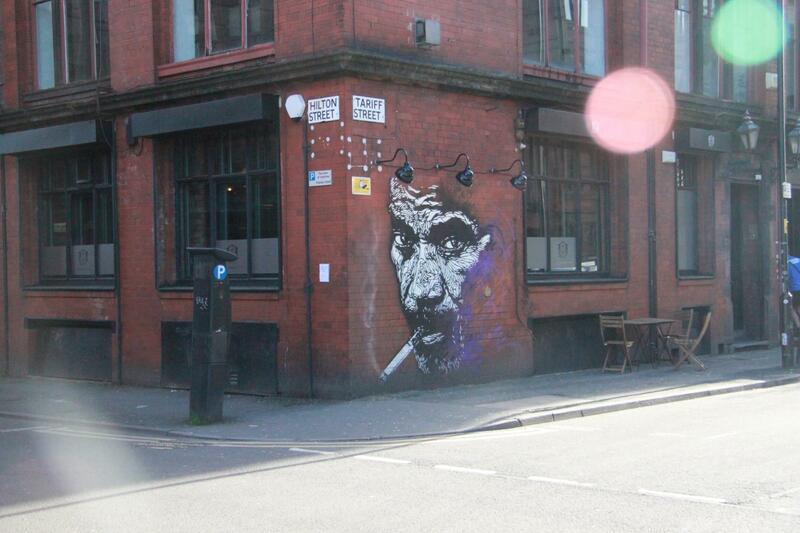 The Whiskey Jar has undoubtedly become one of the Northern Quarter's favorite spots. This old textile mill has been beautifully restored with its upstairs bar playing host to a range of popular nights. 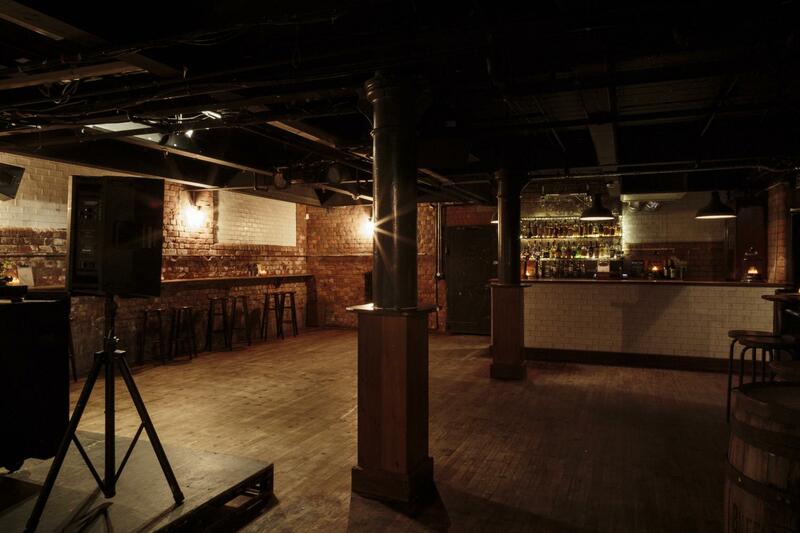 We now have a fully functioning, basement event space complete with bar, seating, and a fantastic sound system with DJ equipment.